This item only can be purchased in our retail store. Its Normal Price is RM689. A compact, single burner stove ideal for easy transportation and storing during outdoors pursuits. The Twister Plus runs off Campingaz CV valve cartridges which can be quickly and easily connected or detached – even when they are not empty. Featuring wide pan supports to increase stability and a heat screen to protect the control knob during use, the Twister Plus is also fitted with Campingaz Easy Clic technology for effortless, one click connection every time. The Beal 3mm Accessory Cord is an essential accessory cord for a variety of climbing and mountaineering situations. 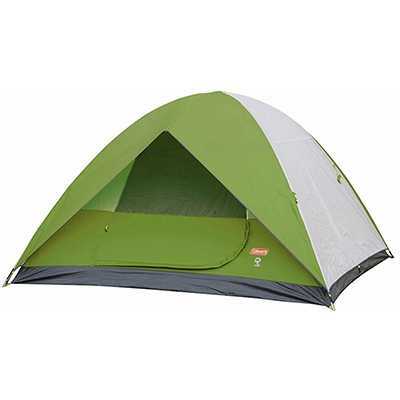 A larger model of the popular tourist tent High Peak Monodome XL 4 . Quick installation and assembly, low weight, ventilation valve, mosquito net inlet, everything you need for short trips. High Peak Minilite is lightweight (1 kg), easy to adjust for up to two people. The collapsed tent fits into the side pocket of the backpack.